The Elite II is perfectly suited for the advancing beginner with its mature velvet sound and harmonic richness. Players will appreciate the extremely comfortable hand positioning. Curved and straight headjoints are all Sterling Silver Plated and tapered for tonal clarity. 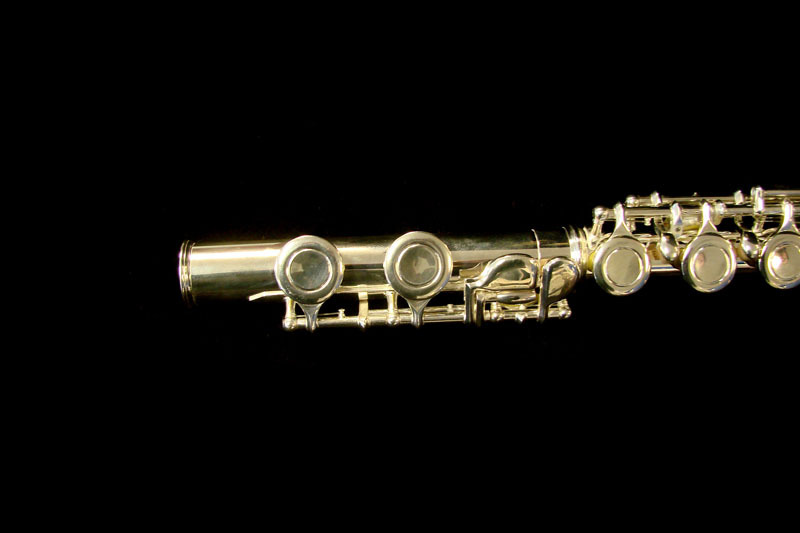 Premium Cut Embouchure Riser: Also referred to as the chimney is where the Embouchure Plate connects to the headjoint. 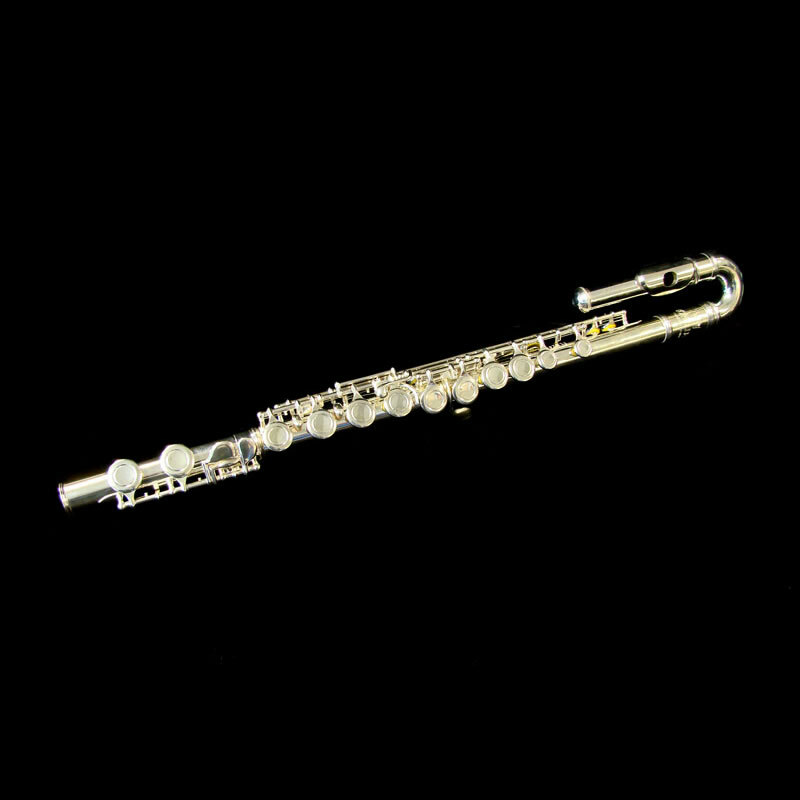 Essential to the Orchestral Tone all Schiller Flutes are noted for. 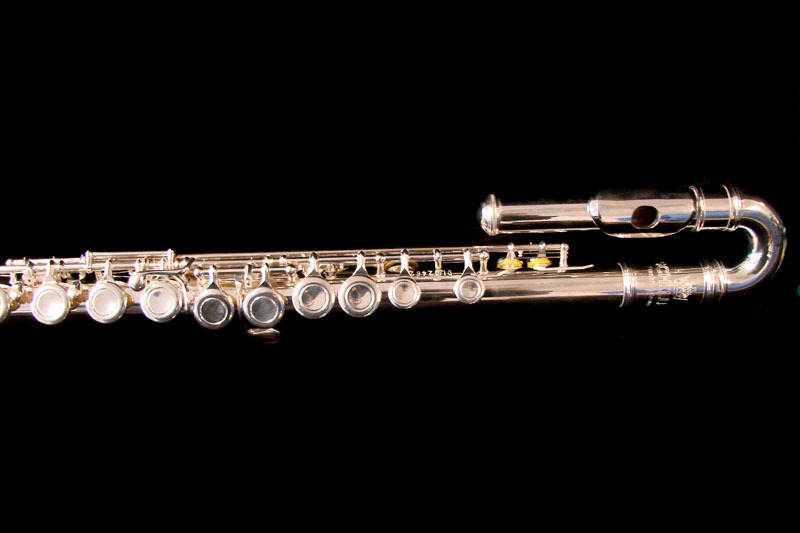 Crown Connection Joints strengthen the overall integrity of the Flute Aids in assemble and disassemble with no damage to the Flute Keys. 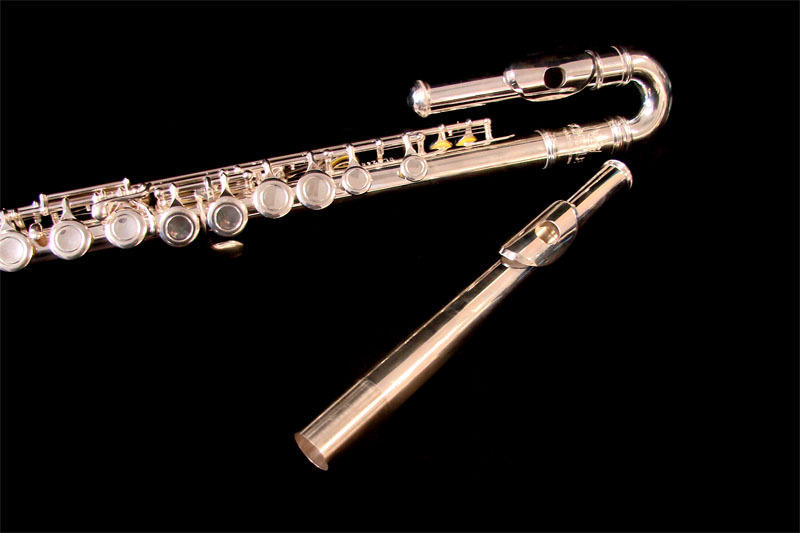 Schiller Elite II Flute is all German Engineered and uses the finest components. With a hands on approach philosophy Schiller offers the highest quality, yet is affordable to all musicians.